Happy 40th Birthday, Kronos Quartet! 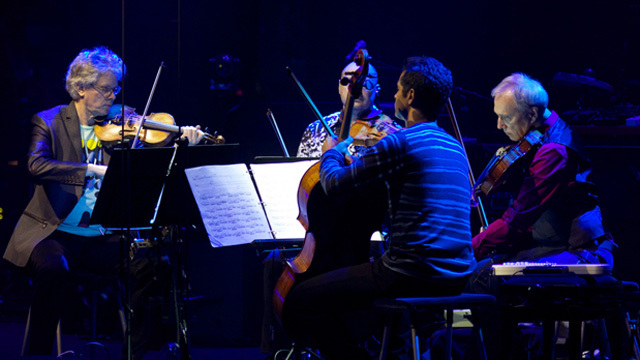 The San Francisco-based Kronos Quartet celebrates its 40th anniversary. The group is known for performing a wide range of music, from Mexican folk music to the rock band Nine Inch Nails, and even played live with poet Allen Ginsberg. We talk with the quartet's founder David Harrington about the group's 40-year legacy.